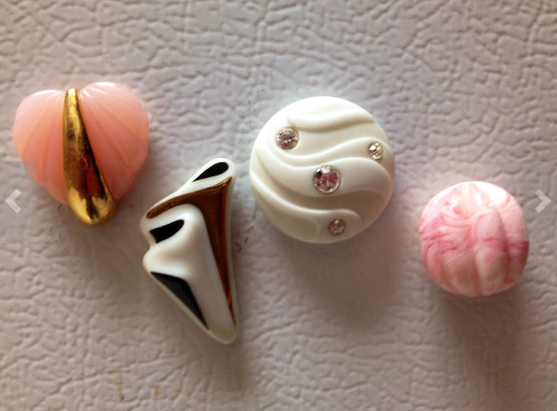 My favorite set of the jewelry magnets is this very art deco set of four. 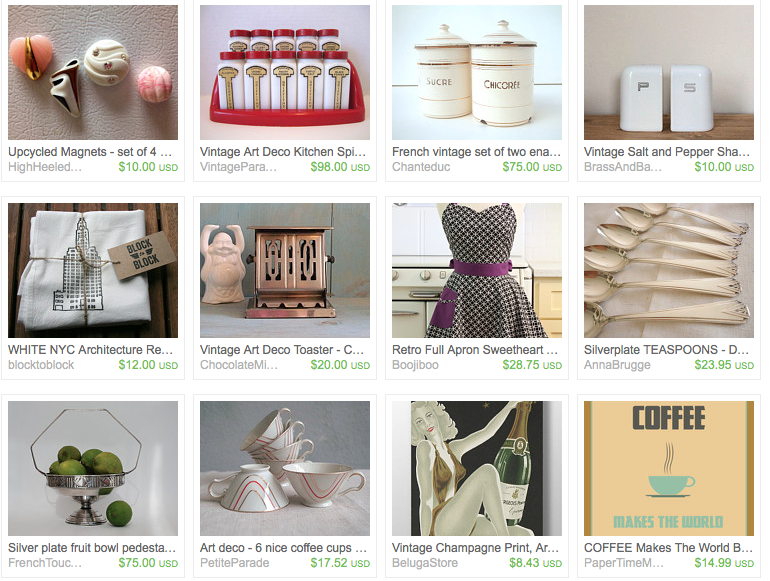 So I decided to make an Etsy treasury to match called Art Deco Kitchen. 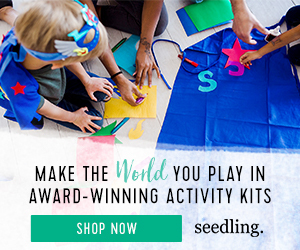 Check it out and my other magnets sets - and let me know what you think!